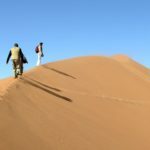 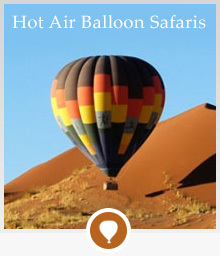 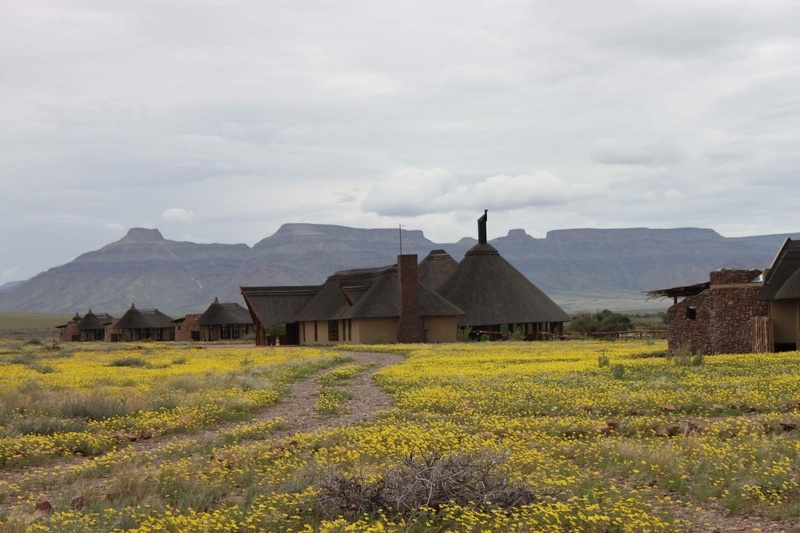 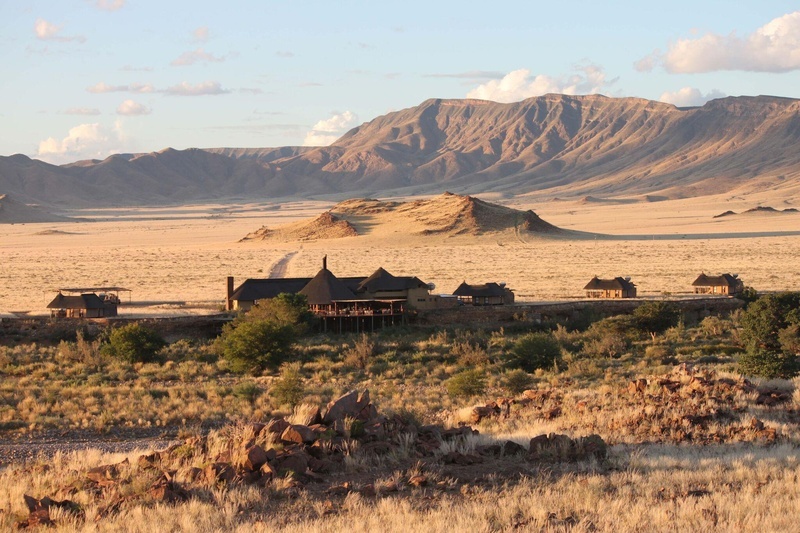 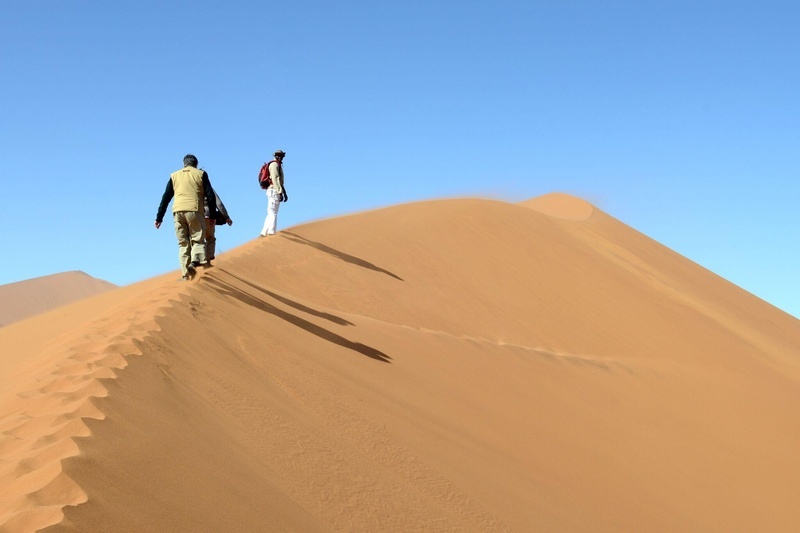 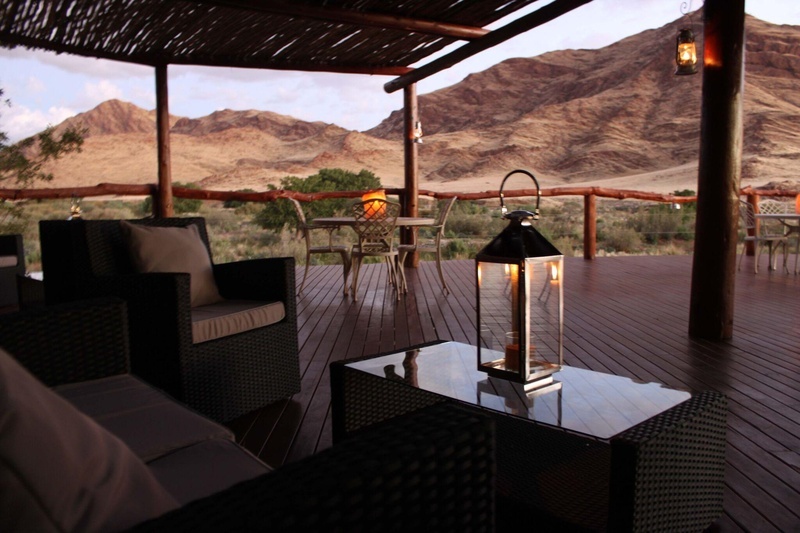 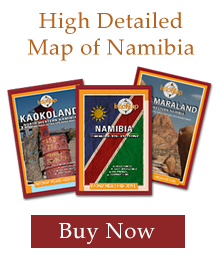 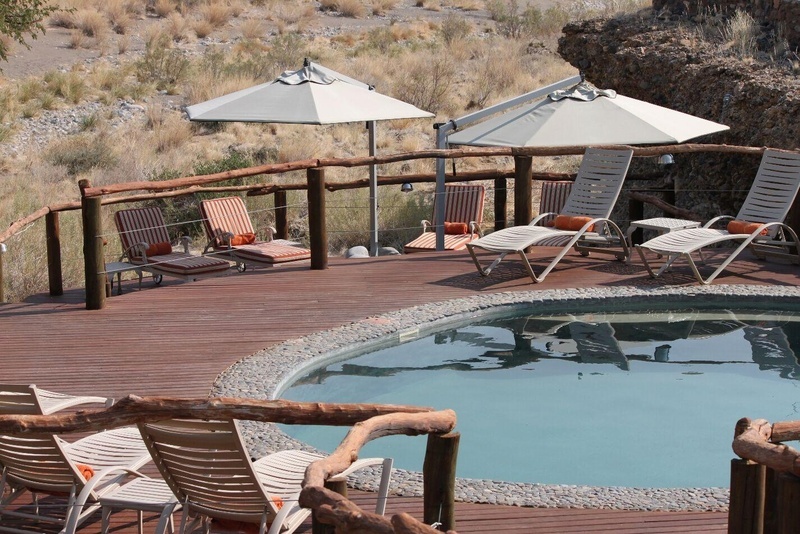 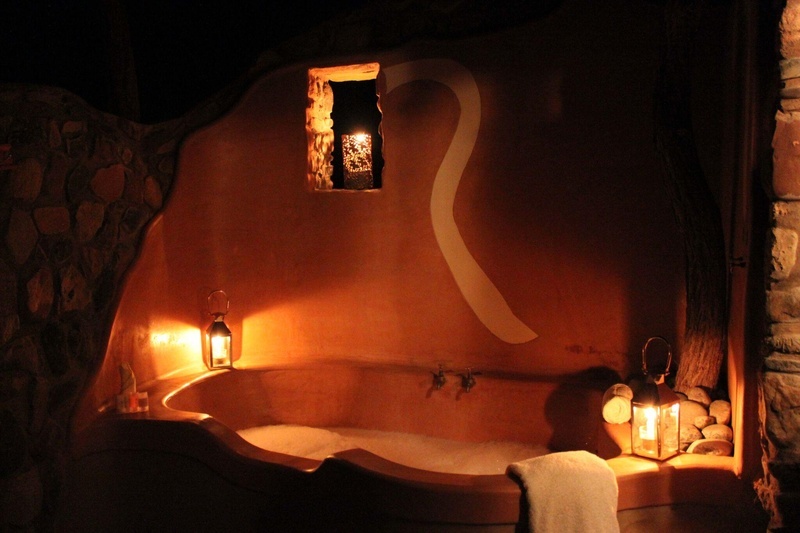 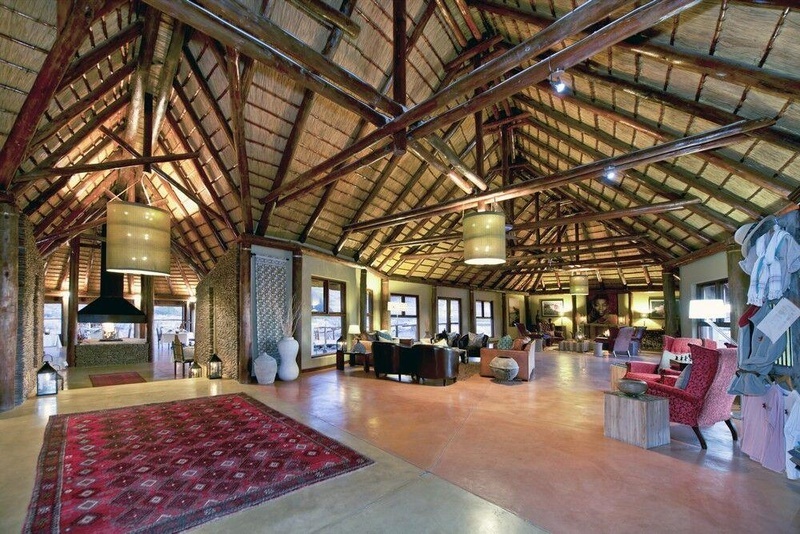 On the banks of the Tsauchab River, surrounded by majestic mountains, is Hoodia Desert Lodge. 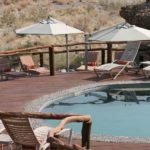 Only a 20-minute drive from the Sesrium Gate, the Hoodia Lodge provides guest with an ideal base from which to explore this magical area. 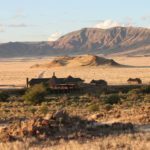 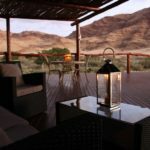 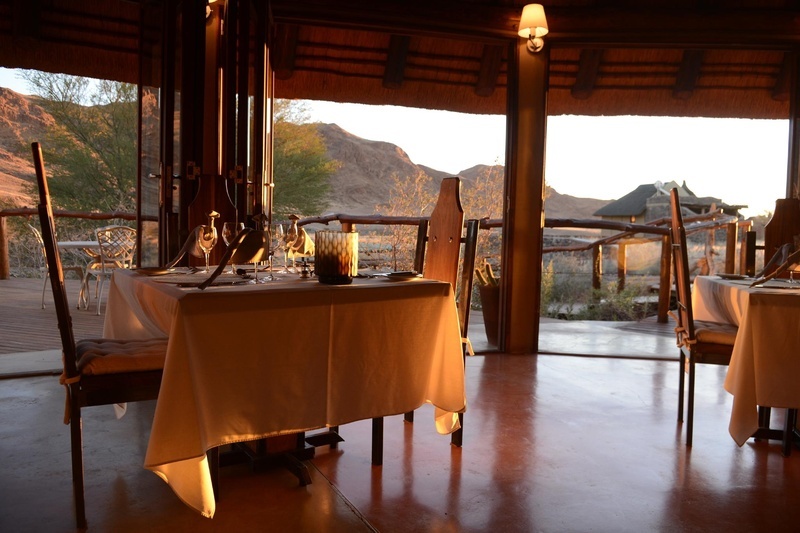 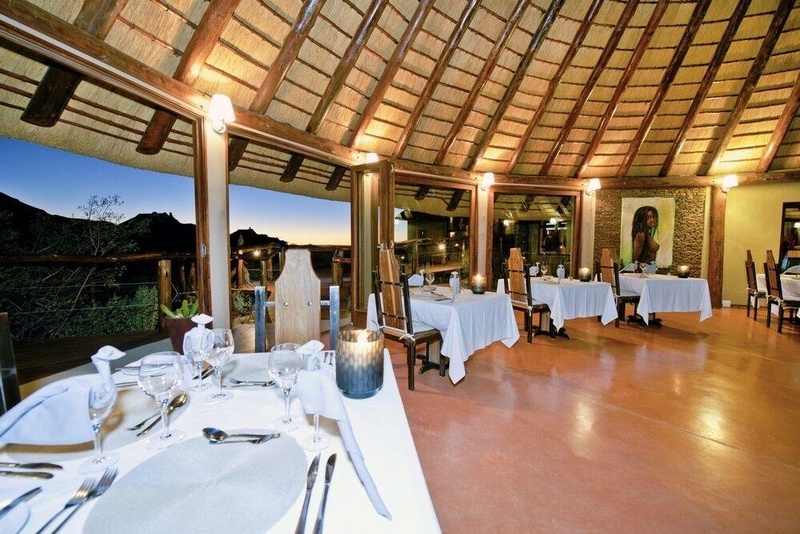 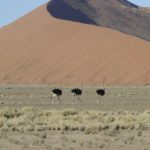 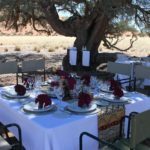 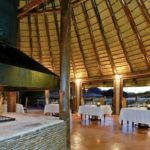 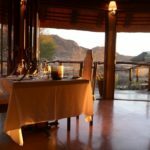 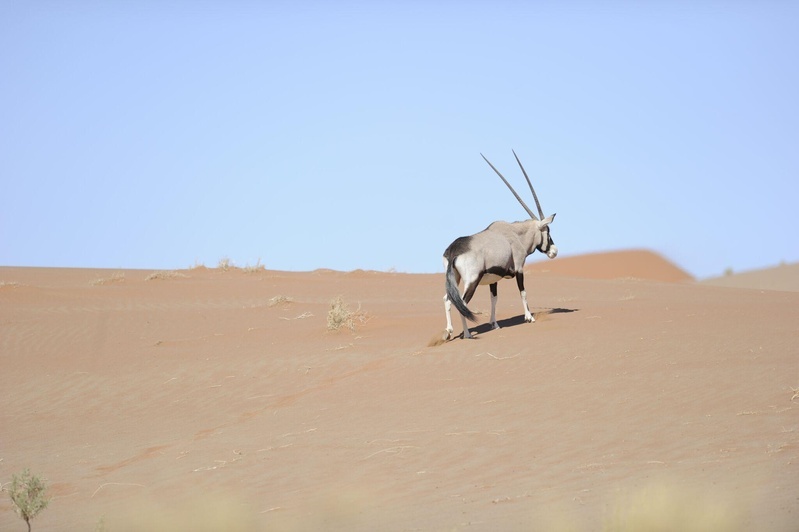 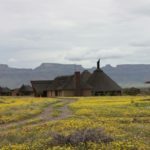 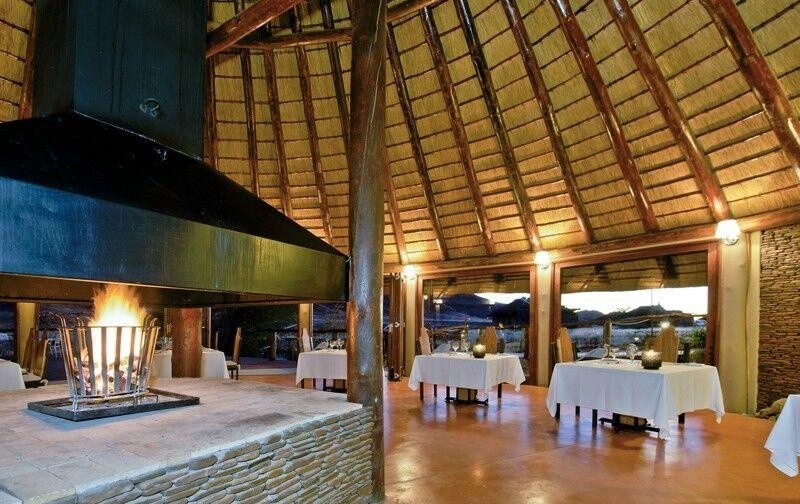 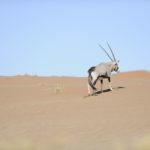 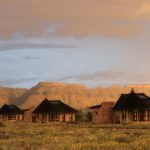 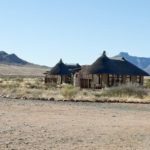 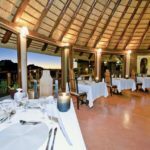 The restaurant at Hoodia Desert Lodge offers exquisite international and traditional cuisine, from a set menu, which is complemented with South African wines from the lodge’s very own underground cellar. 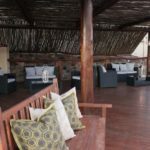 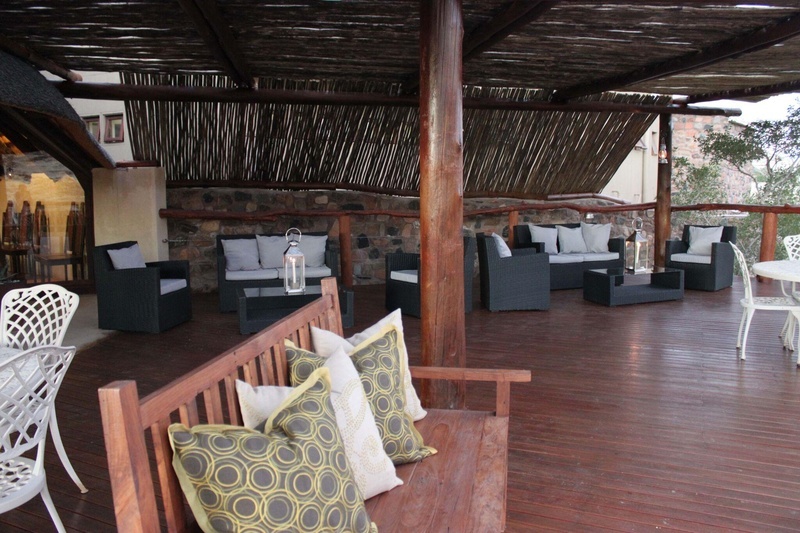 Guests will be enticed to relax on the deck outside of the bar, next to the sparkling pool, and to enjoy the splendid views that surround the lodge. 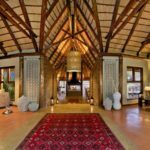 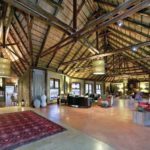 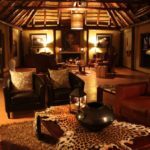 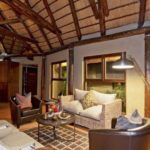 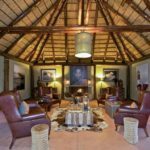 The lodge is family-owned and managed by Thomas & Henreza Becker, who will ensure that your stay is marked with a personal touch. 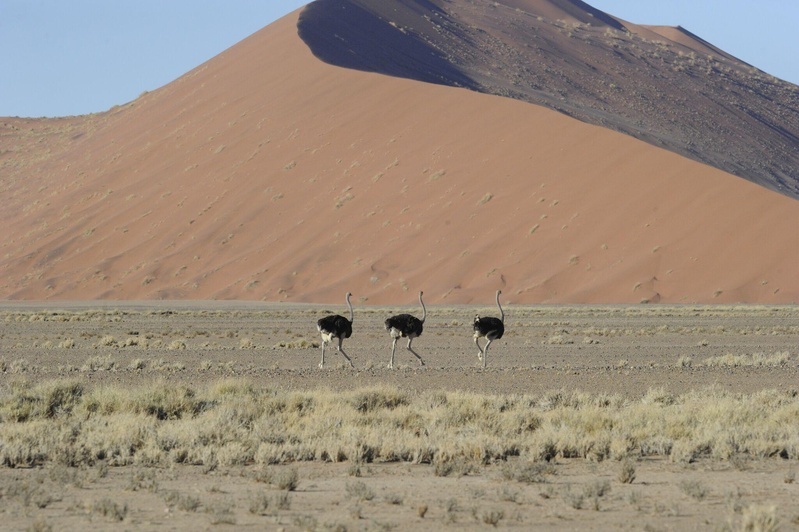 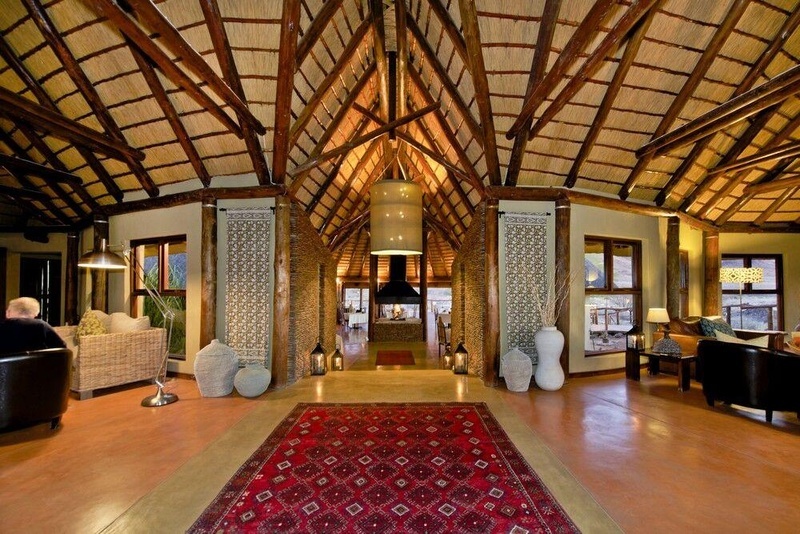 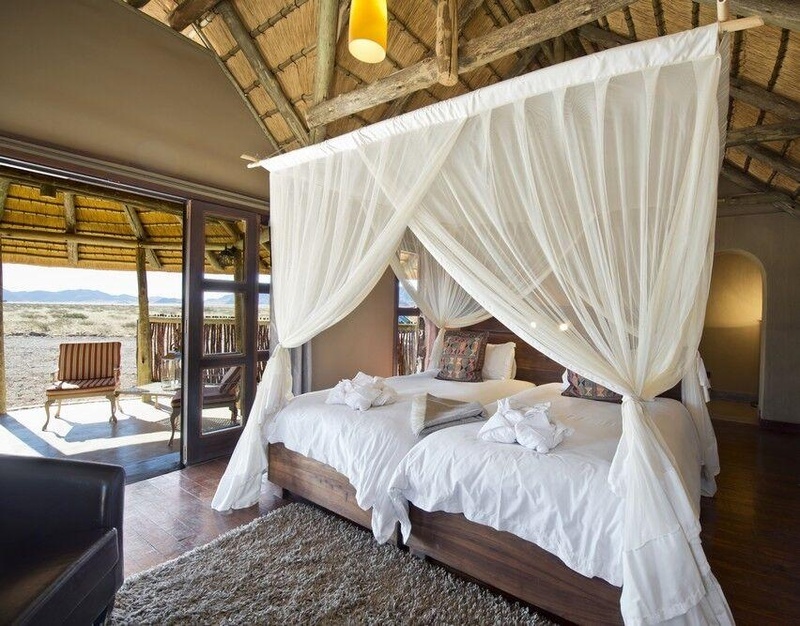 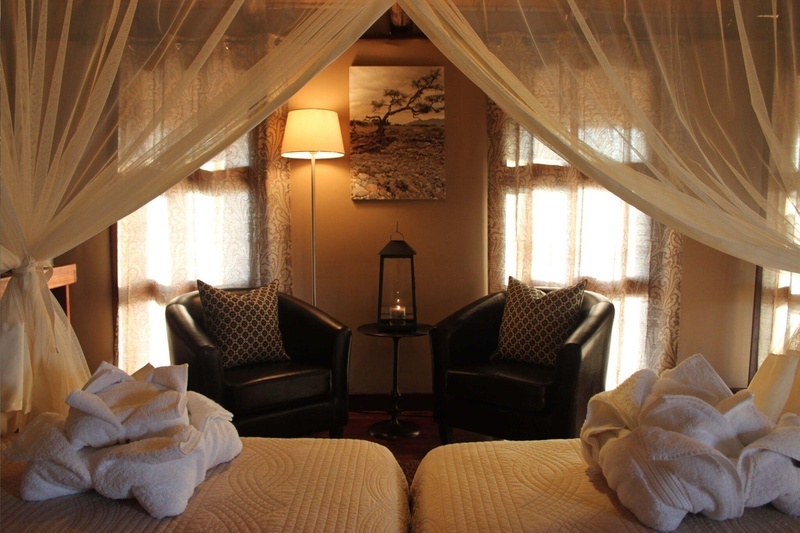 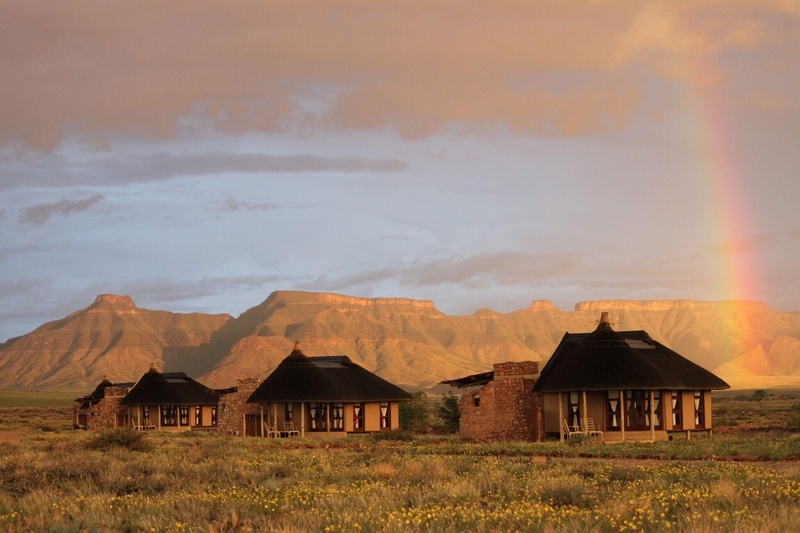 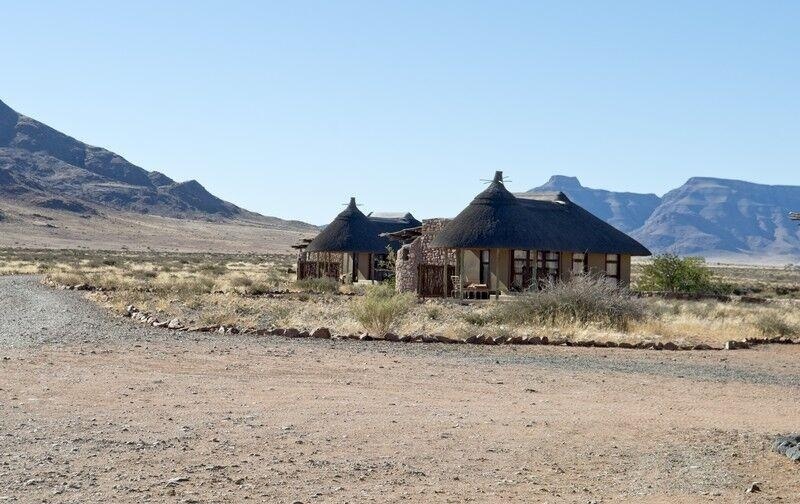 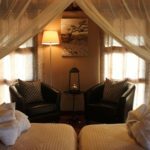 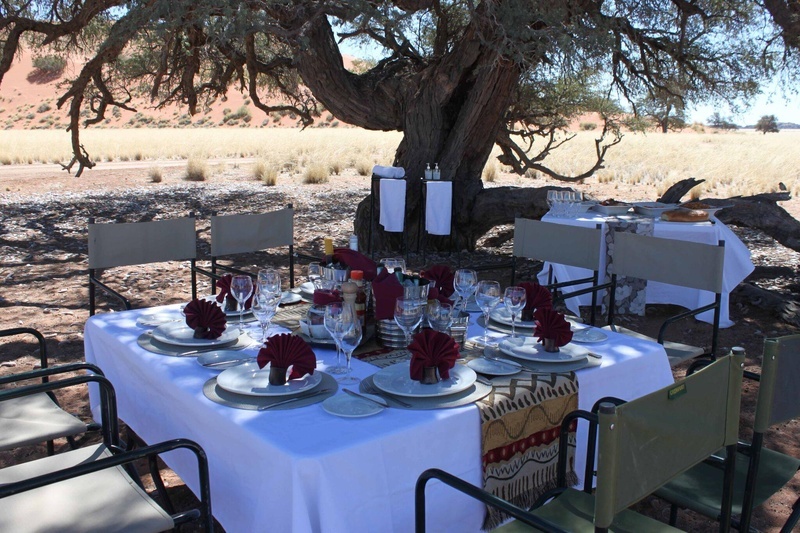 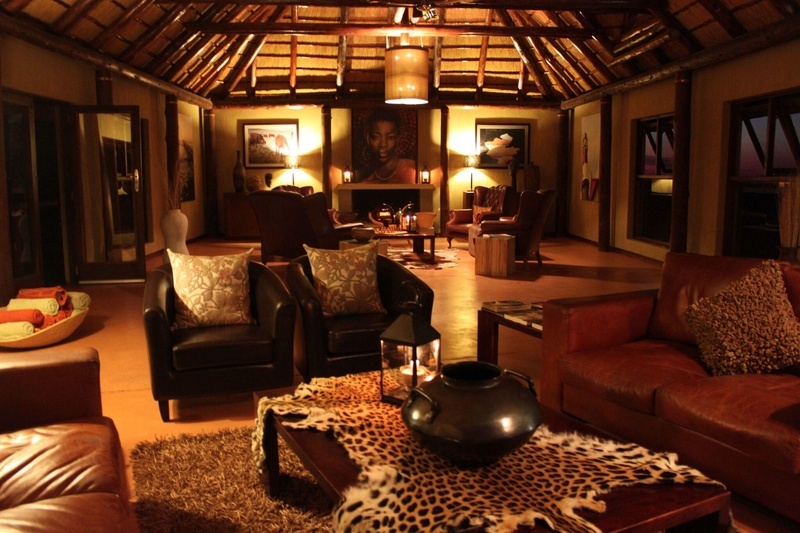 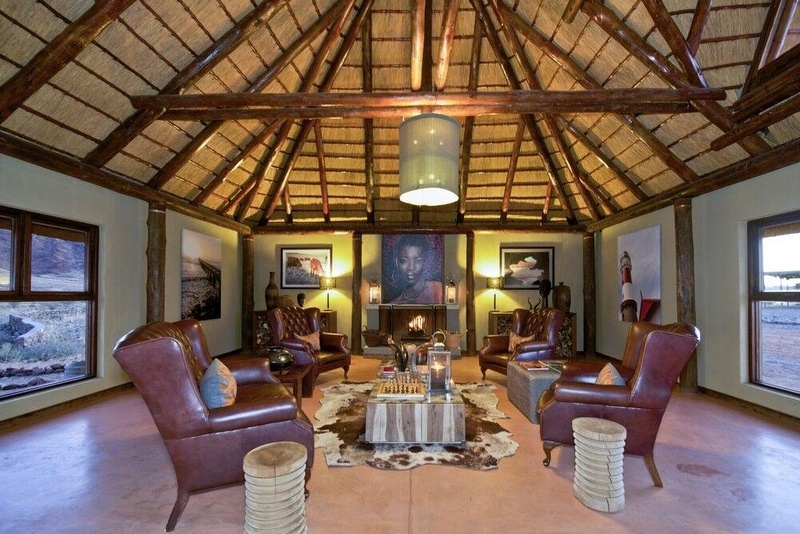 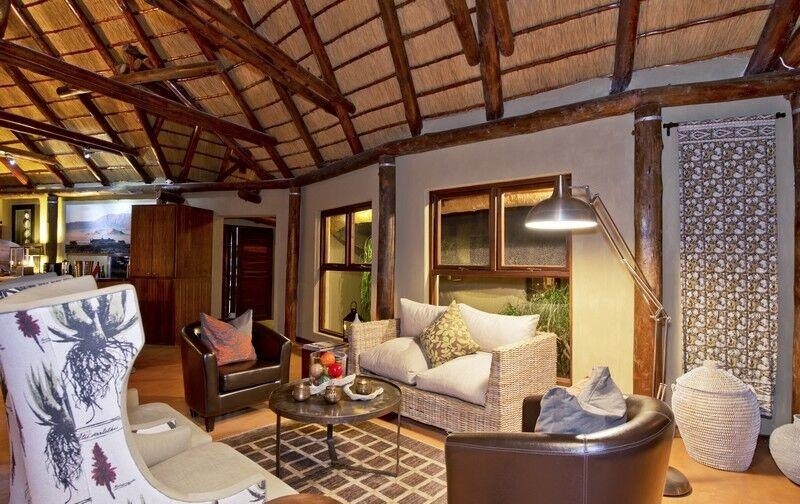 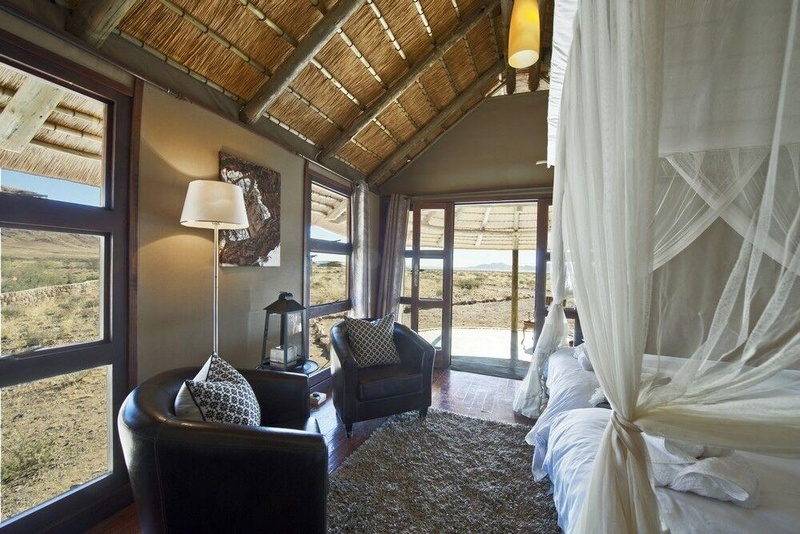 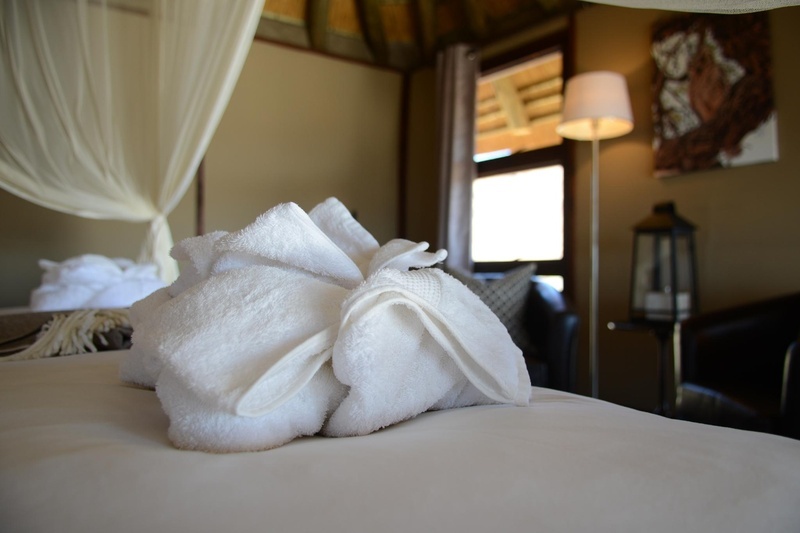 12 single or double, tented bungalows provide guests with luxury accommodation. 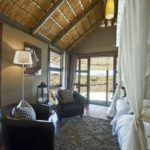 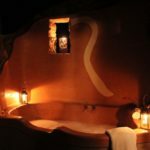 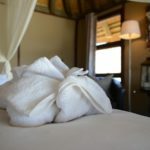 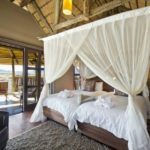 Each air-conditioned bungalow is equipped with a private open-air en-suite bathroom with a generous bathtub, a shaded porch and stargazing platform.